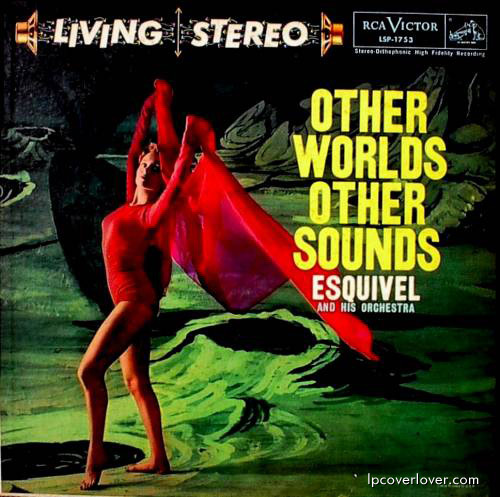 Esquivel and his Orchestra. RCA “Living Stereo” Check out Mr. Lucky for more on this record and other cool stuff. A relative of Juan Esquivel, now owns and runs a great video store here in Darien, CT. It’s called Roxy Video, and it’s no Blockbuster!